Make Your Video Players Bite! Create Custom Video Players, Trim YouTube Videos, Get The Widest Device and Browser Support, Add Events Such as In-Video opt-in Forms, Call To Action Buttons, Social Sharing, Hundreds of Special Effects And More. You make your players look how you want them too. There is no "Snake Player" branding on your videos and if you like you can even add your own custom branding to really stamp things as your own. Snake Player not only works on every device, it intelligently serves up the best video format for that device. You can set the start and end point of any video! Got a long video and you only want to show a section of it? No problem! Found a YouTube video you want to share but don't want to show all the branding at the start and end? Easy! Our advanced customization lets you set the color of every part of your player, configure borders, shadows, decide what controls to show and hide and much more. And if you're using this to play YouTube videos, annotations and other annoyances won't show. Snake Player is already compliant with the latest changes coming to Chrome as they drop MP4 support. This means you can be assured your video will play regardless of what web browser or device your visitor is using. Embed your Snake Players in any site. HTML, WordPress, Joomla, Drupal, etc. Snake Player plays well with everything. It even works fine inside page builder plugins like Optimize Press, InstaBuilder and Thrive Themes. Both video players and player templates are edited from inside your Snake Player account. Make a change and instantly have it update on all your sites using that player. 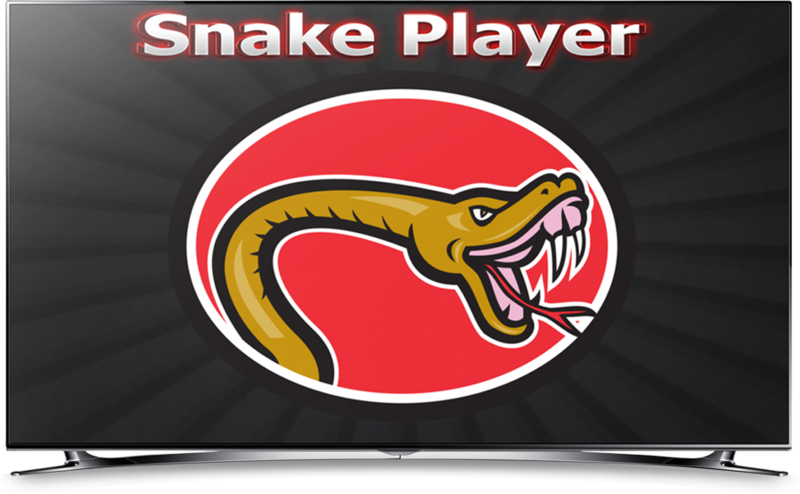 Snake Player is Software as a Service and all your video players are managed from an online account. So there's no scripts to upload and install. Just login and go! Why pay for your video hosting when you can use the enormous power of the always free and reliable YouTube? Your videos will still look a million dollars thanks to our amazing configurable controls! Although Snake Player makes using YouTube a real option it is by no way limited to YouTube. Auto Play Your Videos - Ideal for Video Sales Pages. Make Your Players Fully Responsive and Mobile Friendly. Block Annotations on YouTube videos. Add Powerful CTA's to Your Videos and Even Prevent Viewers From Continuing Until They Click or Subscribe! There Are No Upsells. We Don't Sell You a Basic Version and Charge Extra for Add-ons! This is The Fullest, Feature Packed and ONLY Version We Sell. Make your video POP, with 8 different borders in 50 sizes! Show/Hide/Auto Video Player Controls - simply click to choose! Select to auto-start video once, or every time the player loads! Ad custom promotions to your videos with a post-video poster, that loads at the end of the video. Use YouTube, Vimeo or direct video files including MP4, WEBM, OGV, 3GP and More! Optional custom video files for mobile devices. Once you start using Snake Player we know you'll want to use it on all your websites. We will never limit how many players you create. Pay one time, use it forever. No monthly rebills, no annual support charges. You even get all the future updates and addons we do at no extra charge too! Other players charge extra for more views. Not us. We will never impose view limits on you or ask for more money just because you've got a wildly successful video. If for any reason (or no reason at all) you decide Snake Player is not for you, just open a support ticket at any time in the first 30 days and we will refund all your money. Snake Player is super easy to use and even though it includes hundreds of customization options it really is easy to master. But should you need any assistance you have full access to our wonderful support team via our helpdesk. Yes! Even this is done with a Snake Player! If for any reason (or no reason at all) you decide Snake Player is not for you, we don't want your money! 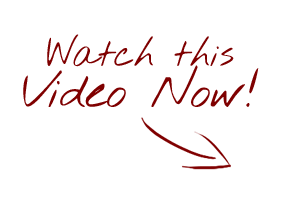 Just open a support ticket or fire us an email at any time in the first 30 days after purchase and we will give you a prompt and courteous refund. "Can I Use Snake Player on ALL My Blogs and Websites?" "Is Snake Player Compliant With All YouTube's Terms and Conditions?" Yes! Snake Player is 100% compliant with all the terms of service of YouTube. We don't do anything that breaks their rules and would land you in trouble. We love YouTube! "Do You Have Tutorial Videos?" "Can Snake Player Create Responsive Players?" "Why Is Snake Player Better Than a Paid Solution?" We are not saying it is - and that is why we still give you the option to host your videos on S3 or another hosting service if you wish. But when you can customize your player as much as you can with Snake Player why not save some money and lower your hosting bills? "Why Not Just Use a WordPress Plugin?" Snake Player gives you the fullest control and you can quickly edit your video players centrally without ever having to tweak or adjust your pages and posts again. Plus our players work anywhere so if you need to embed the same video outside of your WordPress blog - it's not a problem.